Express your thanks to your dear friends and family for their cute and hearty birthday wishes to you. You could find here a lot of thanks images, messages, e-cards, greetings such as "Thank You for Wishing Me on My Birthday", "Thanks to All my Friends for Making my Birthday so special", etc. Make these birthday related thanks e-cards with quotes to speak from your heart and express gratitude to your dear ones. Share these thanks images, pictures for birthday through any social media for free. Thank you so much to all my friends and family that wished me a happy birthday. Special thanks to all my friends who are currently globetrotting who still made the effort. Love you all. Are you looking for the lovely thank you notes show your gratitude to everyone who wished you on your birthday?, then you are at the right place. 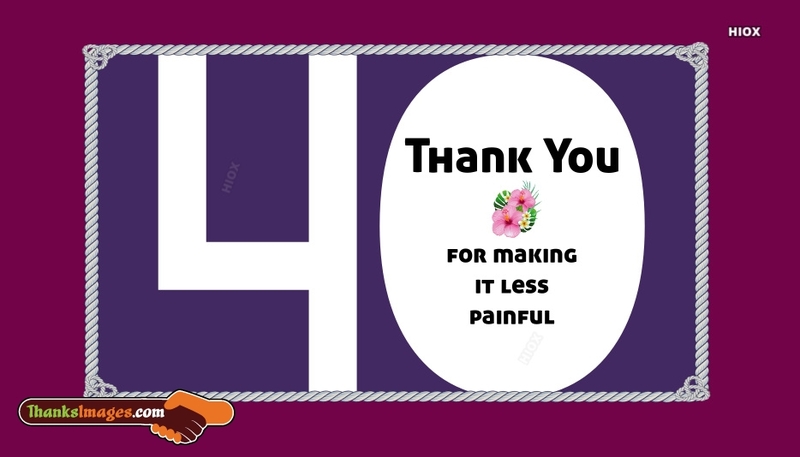 Here is an awesome collection of thanks images for birthday wishes which you can use to say thank you to your beloved who showered the wishes on you. You can use these thank you images with quotes and messages in Facebook, Twitter, Whatsapp, picture messages to show your gratitude. Write a heart touching thank you note to everyone who wished you on your birthday with the help of our thank you images, messages, e-cards. These images are sculpted with chosen words which formed together gives a lovely personal gratitude. All the thank you images with quotes given here are easily shareable via different social media platforms like Facebook, Twitter, Whatspp etc. Also, you can use these images in picture messages too.